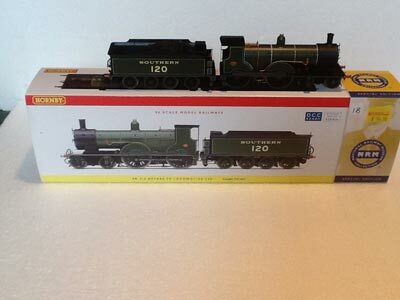 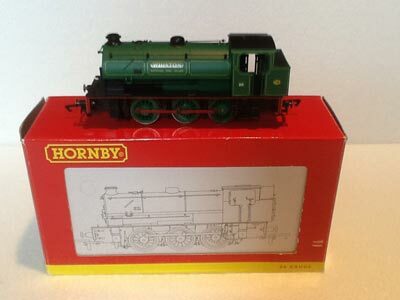 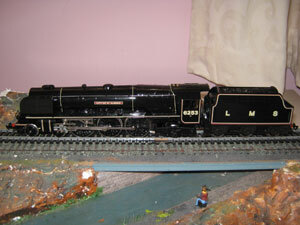 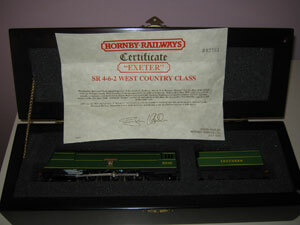 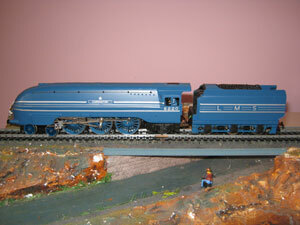 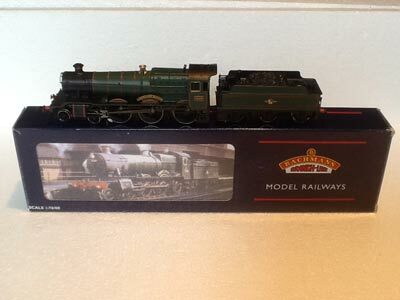 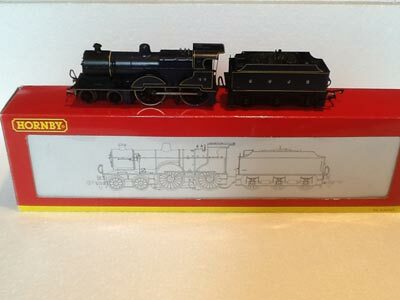 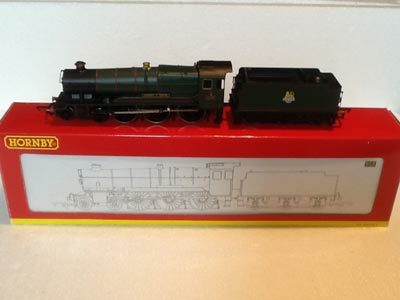 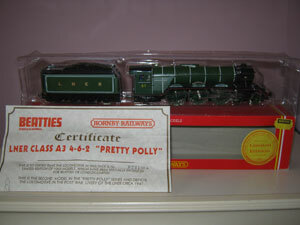 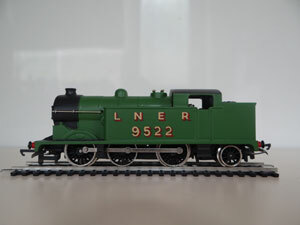 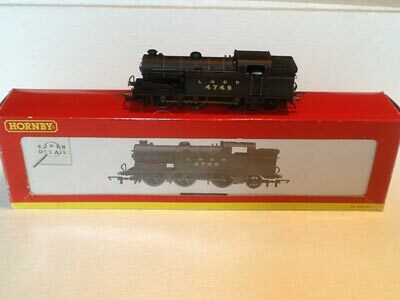 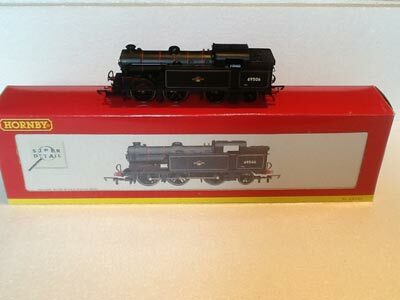 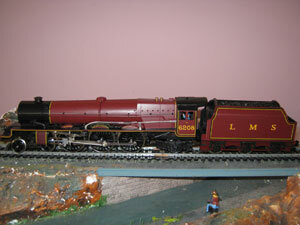 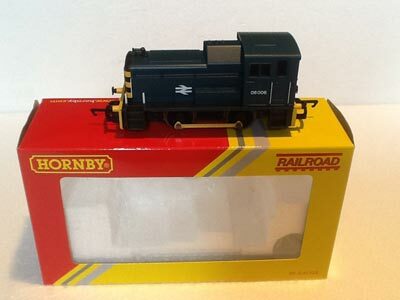 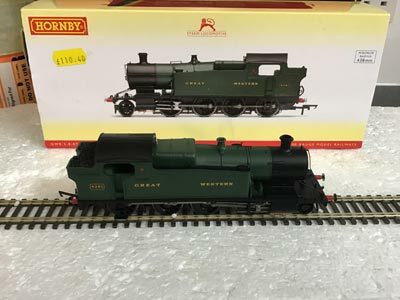 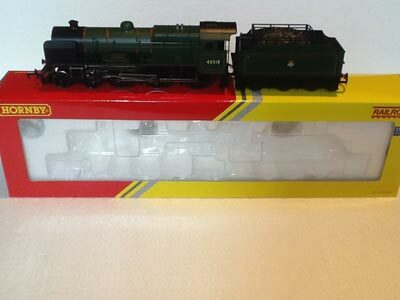 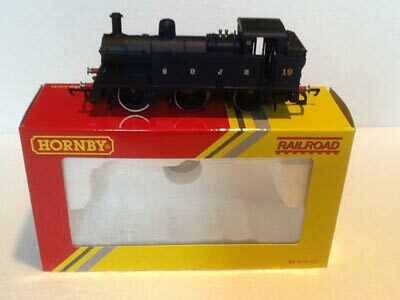 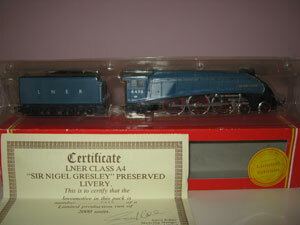 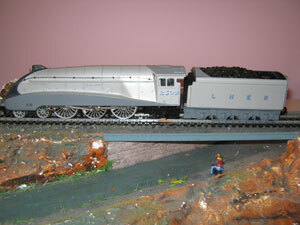 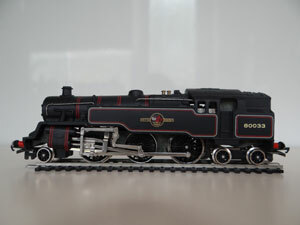 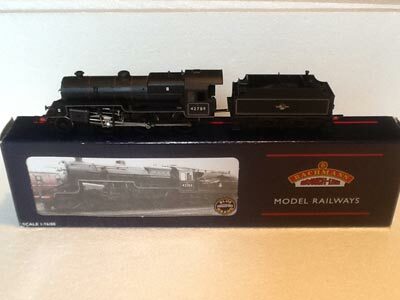 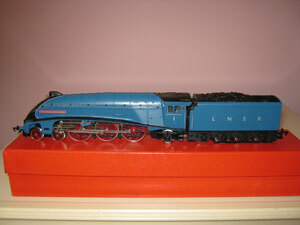 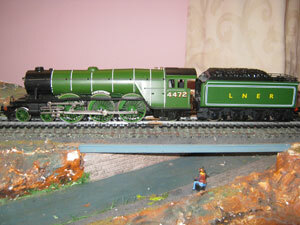 Here are some Hornby and Wrenn Locomotives from our own personal collection. 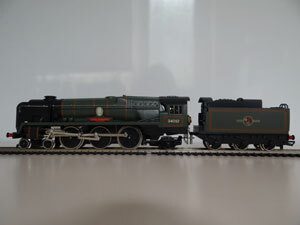 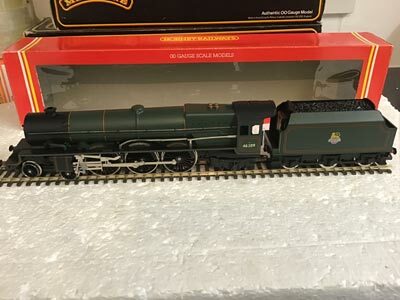 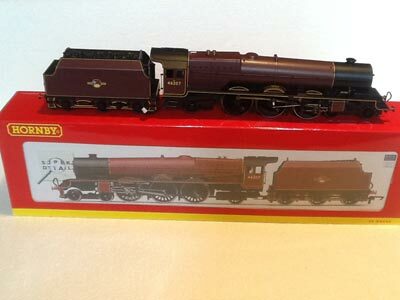 Hornby Railways R3015 LMS Princess Class Locomotive "Princess Arthur of Connaught"
Hornby Railways R2212 WD Class J94 Locomotive "Whiston"
Bachmann Railways 31-308 GWR Class Manor Class Locomotive "Lechlade Manor"
Hornby Railways R2461 GWR County Class Locomotive "County of Devon" DCC Ready. 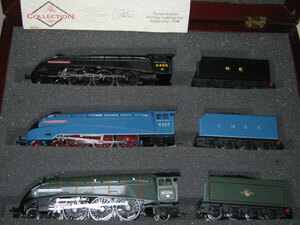 Hornby Railways R320 Battle of Britain Class Locomotive "Exeter"
Hornby Railways R2206 Coronation Class Locomotive "Coronation"
Hornby Railways R2033 LMS Princess Class "Princess Helena Victoria"
Wrenn W2273 "The Royal Air Force"
Wrenn W2306 "Dominion of Canada"
Wrenn W2267 "Lamport and Holt Line"
Wrenn W2261A "Queen Victoria's Rifleman"